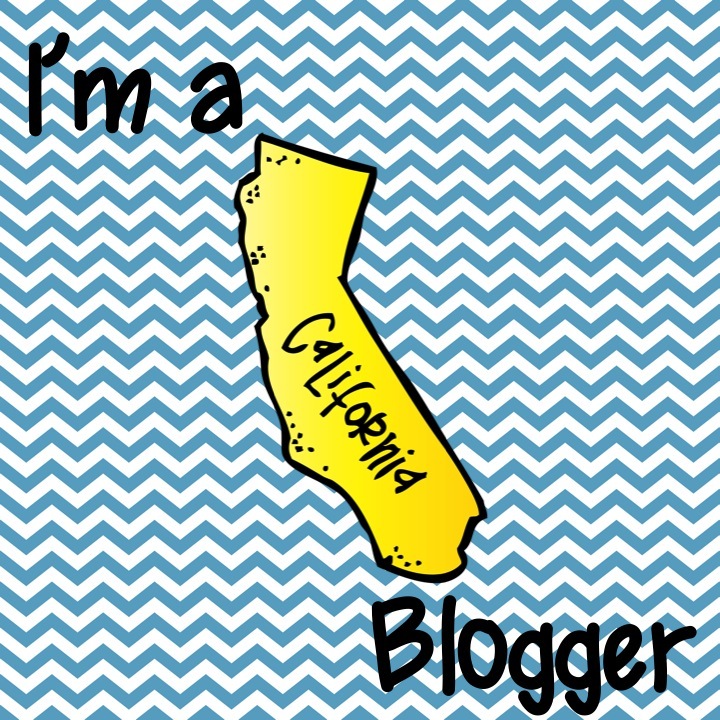 It's hard to believe, but it's been two years since I started this little blog. I started this blog to share ideas and resources with others and I really owe it all to my wonderful friend Alison at Teaching Maths With Meaning. 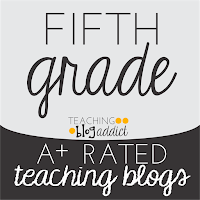 I went from blogging to creating for TpT and things have just really grown from there. 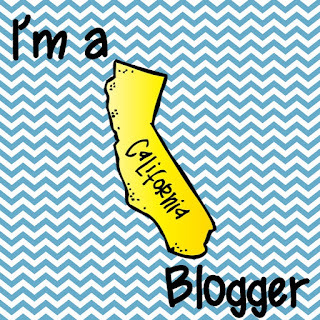 In the past year I've had the chance to meet other amazing bloggers, grow my network, and get an amazing blog makeover! 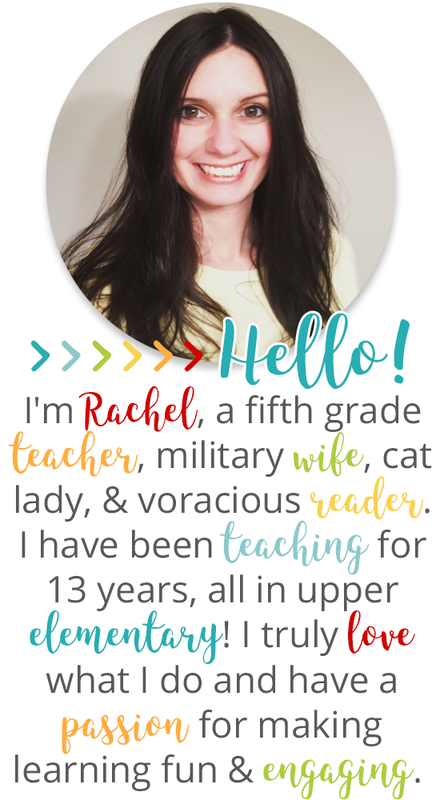 Each time I get a new follower, a "like" on Facebook, or my personal favorite - a comment from one of the many amazing teachers who has supported me, I do a little Snoopy happy dance. I'm so happy to share the little things that I know, but I seriously grow because of the support of all of you. 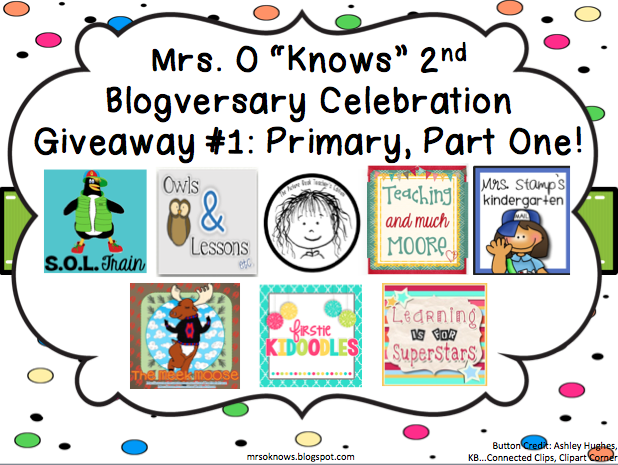 Since I can't begin to put words to the amount of appreciation that I feel for all of you, I've put together another blogversary celebration that will knock your socks off. I've got 5 days of giveaways for you to enjoy. 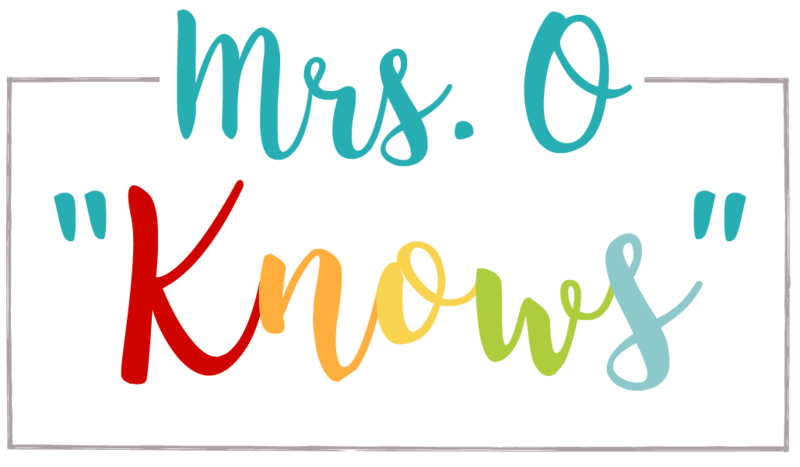 The first 4 days I will have an awesome pack of resources from some of my favorite sellers AND a teacher-themed item to giveaway. The two giveaways will be separate. That's 2 giveaways a day for 4 days, 8 chances to win! Oh, but that's not all, I've even got a big surprise in store for the final day! 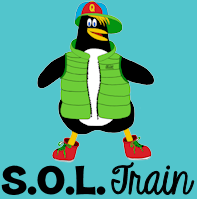 Woooohoooo! Thank you all so very much for your continued support. You are making a huge difference each and every day and you all inspire me. I love hearing from you and getting to know you. You guys ROCK! Now that my speech is over, it's time to start the giveaway! Primary teachers, today's giveaway has your names all over it. I've got eight AMAZING prizes in this bundle. Take a look at these eight amazing sellers! Oh, but don't forget, I've got a goodie to give away today too! 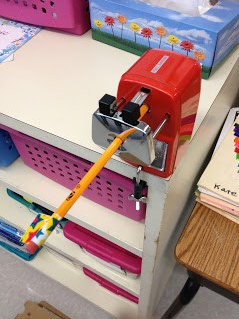 Last year, I got the most amazing pencil sharpener from Classroom Friendly Supplies. I swear the thing works miracles AND it's still going after a year! That is a major accomplishment in my fifth grade classroom! 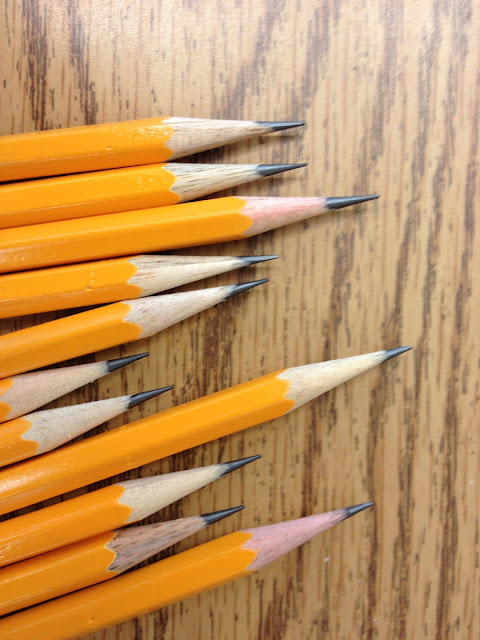 If you didn't see my review, you can find it here: The Greatest Pencil Sharpener EVER! So I'd like to give one of these amazing guys away. You can even pick the color that you love the most! 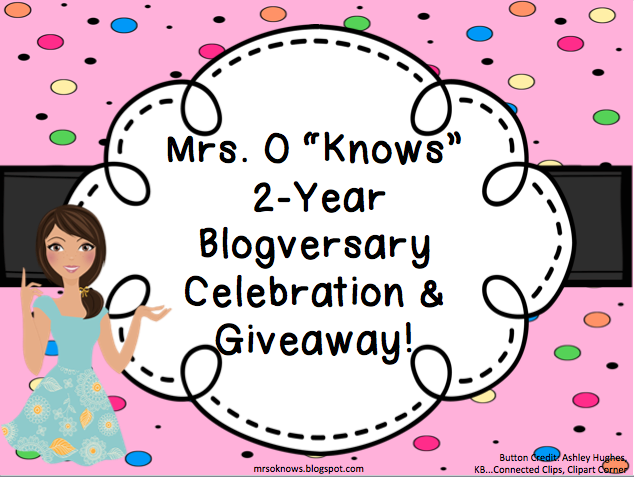 Be sure to stop by tomorrow for Day #2 of my Blogversary Celebration! Thank you, Katie! Be sure to check back each day to enter! The fun will continue through Friday!